He put a dying self into the video for released the album. 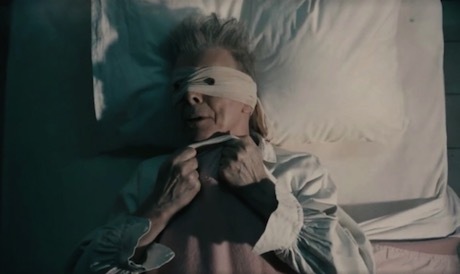 Can you see the Lazarus video here. This entry has been viewed 253 times.